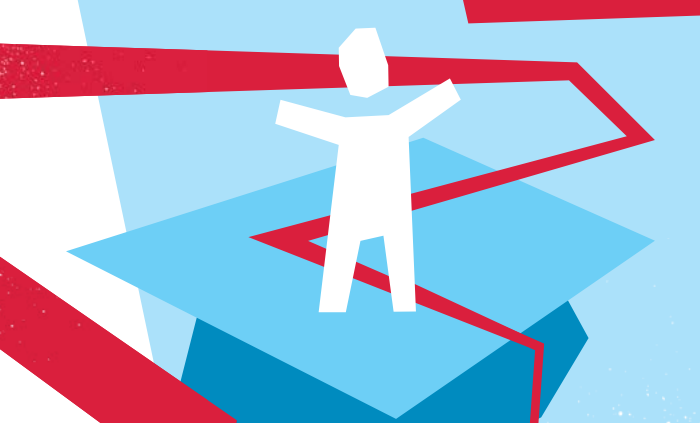 Independent review finds that investment in early childhood is critical to improving Australia’s education outcomes. Bradshaw Primary School has registered for Bullying. No Way! the annual national day of action against intimidation and violence. 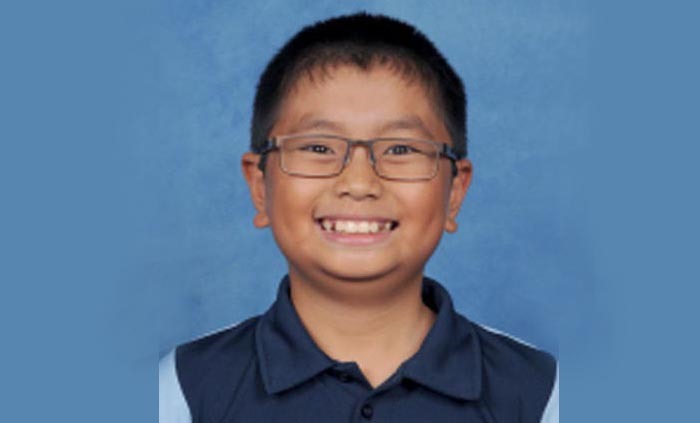 The performance of Year 6 Larrakeyah Primary School students has been measured against an international benchmark, following their completion of the 2017 Cambridge Primary Checkpoint Exam in English. 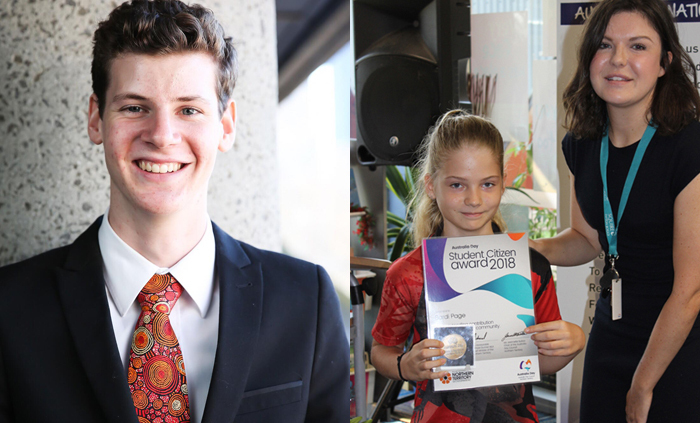 Territory students from 112 urban, regional and remote schools, have been distinguished as recipients of the Student Citizen Award. 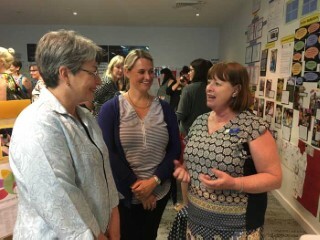 The award is sponsored by the Department of Education and is part of the Australia Day honours. 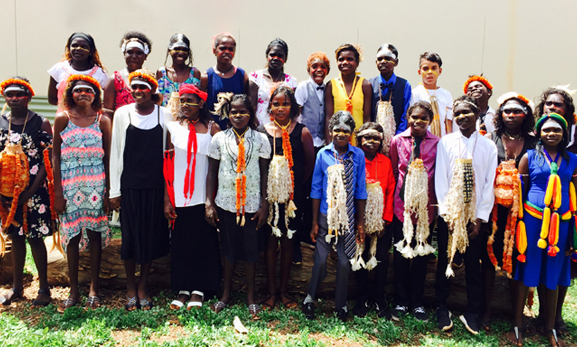 In a new record, 1430 students completed their Northern Territory Certificate of Education and Training (NTCET) this year. 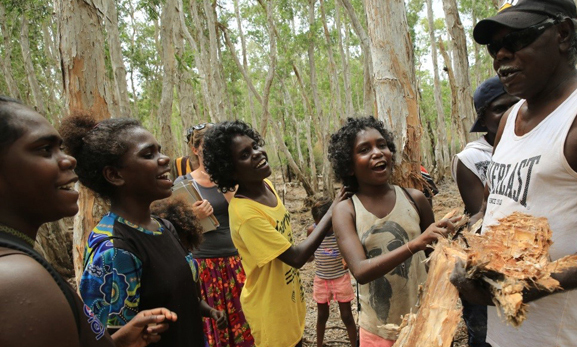 A Learning on Country program involving Yirralka rangers and Yirrkala Homeland School created a learning environment linking nature, culture and community. 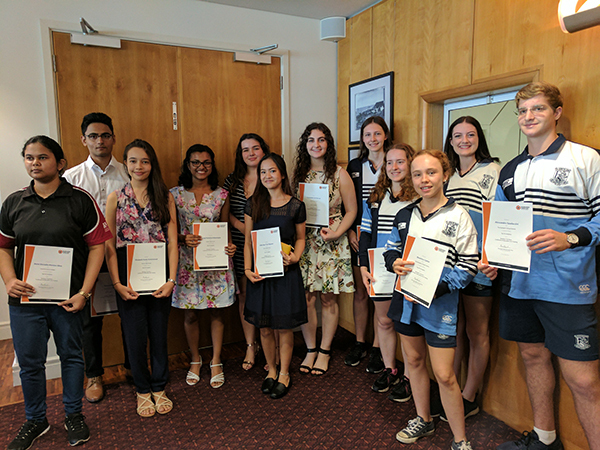 Members of the Ramingining community gathered for two ceremonies marking the graduation of early years’, middle and senior years’ students. 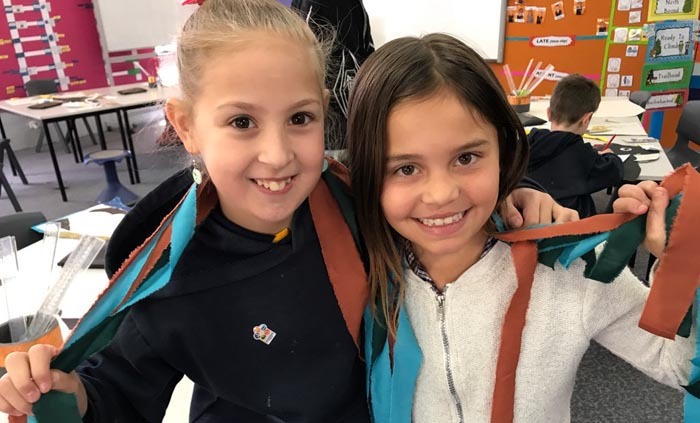 A pilot implemented across the early years in the NT has seen student attendance, engagement and parent input at Bradshaw Primary School skyrocket. 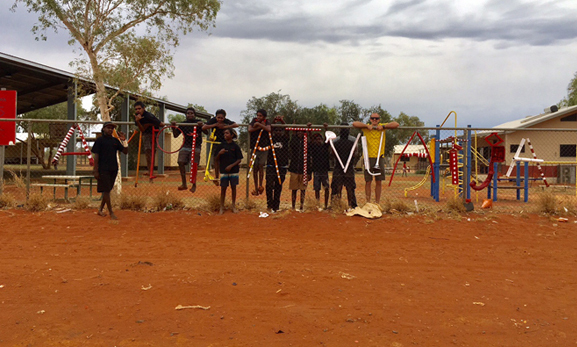 Ampilatwatja School students in remote Central Australia have recycled junk to create a nine-metre sign for the front fence of the school. 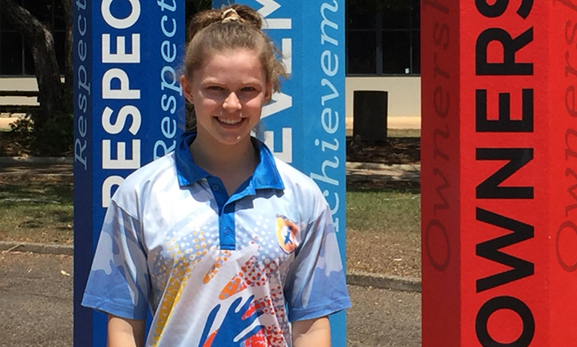 High achiever Laura Chapman (pictured) is bound for Canberra to participate in Curious Minds, a science, technology, engineering and mathematics (STEM) mentoring program.